Active kids are happy kids. Happy kids are confident kids. Confident kids are safer kids. It seems simple when you think about it. However, when you’re looking for something to help your children become active, happy, self-confident, and better able to protect themselves; how many options are there that provide all of these benefits & more? The list is pretty small. That’s where Gracie Jiu Jitsu comes into the picture. 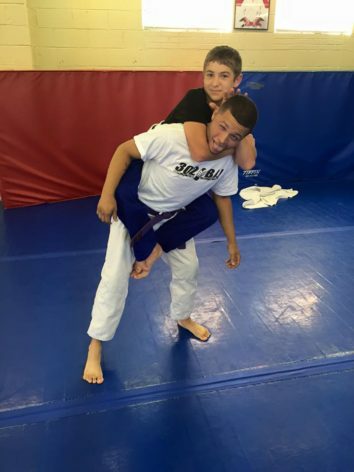 Adapted by the Gracie Family in Brazil from its Japanese origins, Brazilian Jiu Jitsu (or BJJ) is specifically designed to be practical, real world self-defense which helps to decrease the typical size/strength advantages that render many other martial arts ineffective. 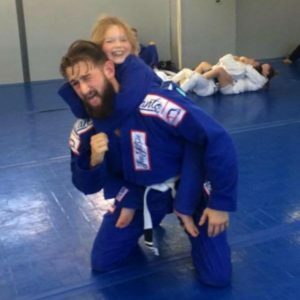 Here at 302BJJ, we believe firmly that activity, fun, confidence, and safety can lay the foundation for a better life, and that Jiu Jitsu can provide them all. 302 Kids learn to be part of a team while standing on their own two feet. 302 Kids learn the confidence to protect themselves, both verbally and physically if necessary. 302 Kids learn to have fun, all while getting great exercise and training in a safe, practical martial art. 302 Kids are happy kids, happy kids are confident kids, & confident kids are safer kids. 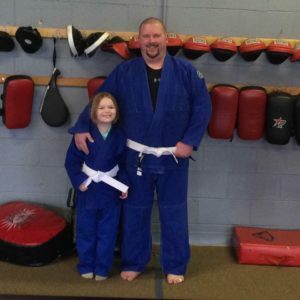 Come see for yourself why Brazilian Jiu Jitsu is one of the best investments you can make in your children’s present, and their future. 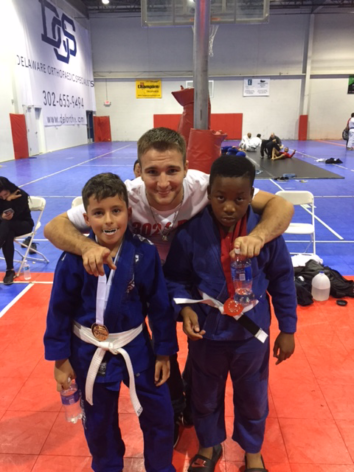 Join Us for Our First Ever Kids Only Jiu-Jitsu Event! 302 Kids is thrilled to be holding our first ever Kids Only Jiu Jitsu/Self Defense Seminar! 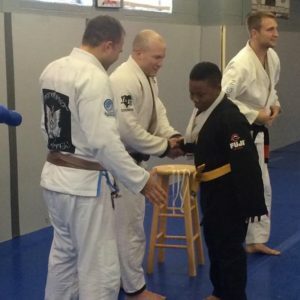 Our instructors will be teaching some realistic, fun, and safe ways for kids to defend themselves & build confidence all while getting great exercise and being introduced to the art of Brazilian Jiu Jitsu. We are a Relson Gracie/Team Balance affiliated academy with over 50 years combined experience practicing and teaching Gracie Jiu Jitsu. Attendance is limited and spots are reserved on a first-come-first-served basis. Open to all kids ages 5-13. Please follow the registration button below to reserve a spot for your child, and we look forward to seeing you on October 1st!